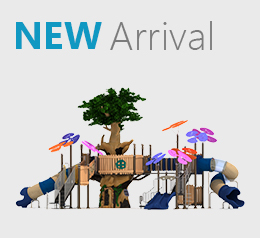 Creative Recreational Systems, Inc. (CRS) specializes in turn-key playground solutions for both private and public organizations including churches, child development centers, schools, multifamily housing, Home Owners Associations as well as municipalities. 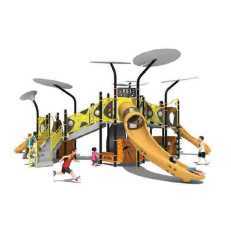 What makes us different is our success in consistently delivering the highest level of play value for every dollar spent on new playgrounds through the use of the latest technology in manufacturing, project management and logistics. 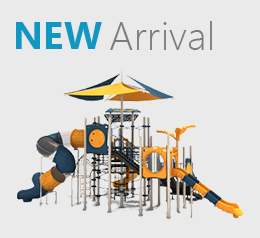 We can also deliver fast with more than 65 pre-designed, pre-manufactured structures in-stock now at our 5 warehouses located throughout the United States. 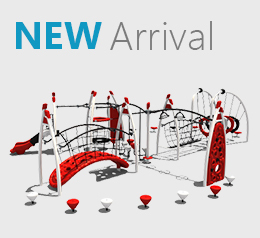 Browse through playground equipment fit for any commercial locale. 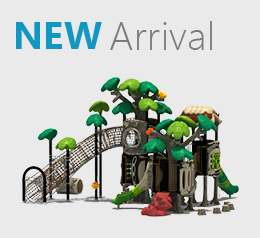 Browse through playground equipment specifically for outdoor environments. 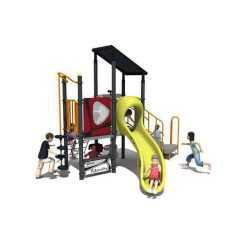 Browse through playground equipment perfect for recess times at the school. 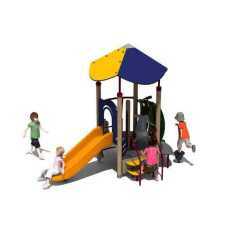 Browse through playground equipment for toddlers at day-cares and pre-schools. Creative Recreational Systems, Inc. is now on YouTube, so remember to subscribe to get to know all the latest products in the line and other tips and tricks. 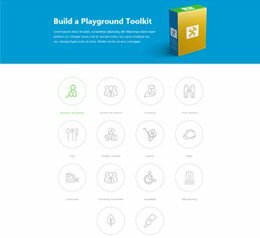 Watch our promotional video about playground equipment below! 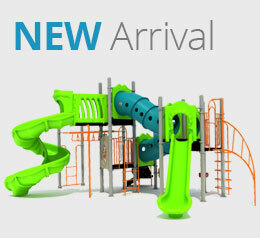 Providing High-Quality Commercial Playground Equipment for 47 Years! 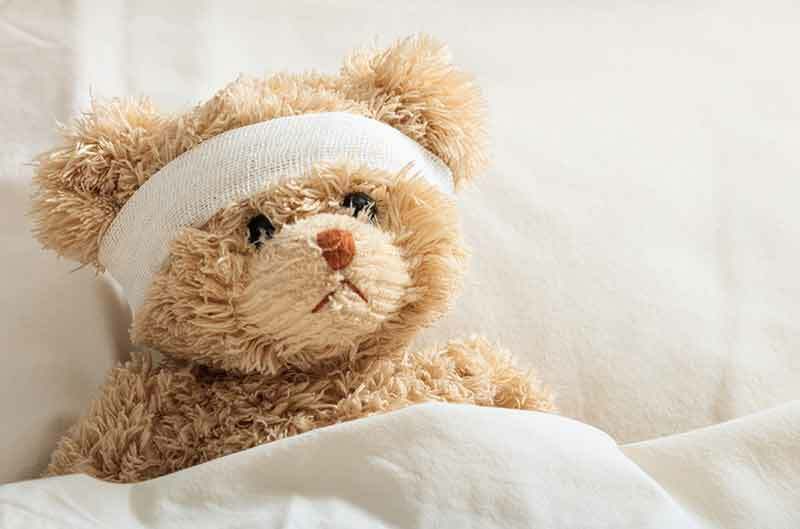 It is not often these days that as a customer you are treated above and beyond what you would expect. …… Shawn was awesome. He was extremely professional and was very knowledgeable of the product and what needed to be done…. I was extremely impressed by all the employees I worked with on the phone during this transaction. Each conversation was a pleasure. 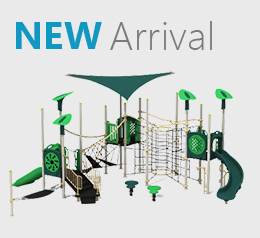 Thank you …..
On behalf of our entire team, I want to thank Creative Systems for their efficient and, from what I could tell today seeing it for the first time, first class execution of this playground. Thanks to you, Steve, Austin, Paul and your entire field team for what appears to be first rate work. 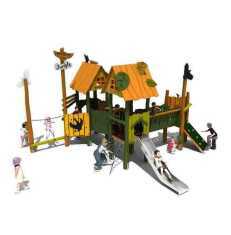 I just walked that new playground structure ….. the employees that installed this equipment were stellar to say the least! 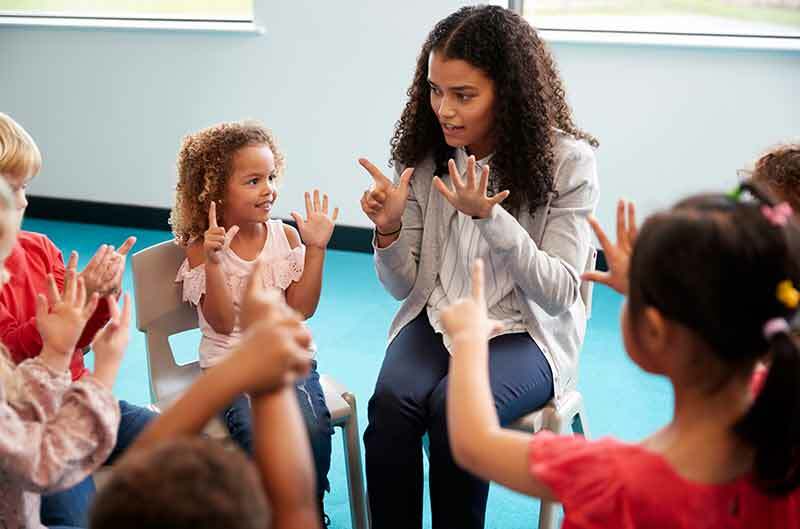 They were very easy to work with, professional, kept everything tidy, went up above and beyond the set scope of work and were quick. …. Thank you so very much for your over the top professionalism. I wanted to thank you all …Without the hard work from your group, the project could not have been the success it turned out to be.